The final scene of Salome, in which the lead soprano caresses and kisses the severed head of John the Baptist, is one of the most dramatic moments in 20th-century opera. 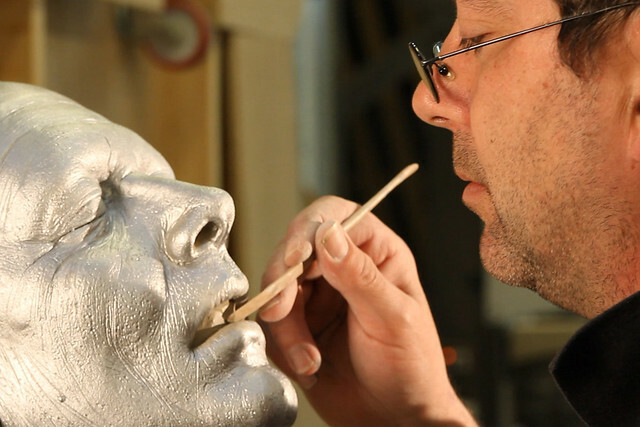 Over the last three months (and eight separate film shoots), we followed props artist Steve Jolley stage-by-stage as he created the iconic head for the revival of David McVicar's production, offering a glimpse into the Royal Opera House's Props Department. We'll be uploading a longer, more detailed documentary film in due course, so watch this space! where can i buy one!! !